1 9" Pipe Wiper 1", 1-1/4", 1-1/2", 1-3/4", 2", 2-1/8", 2-1/4", 2-3/8", 2-1/2". 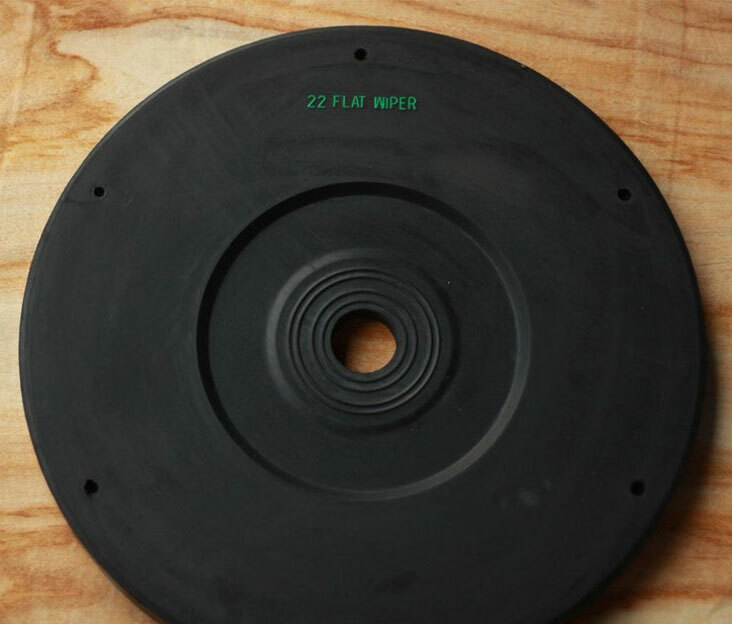 2 12" Flat Wiper 2-1/8", 2-1/4", 2-3/8", 2-1/2", 2-5/8", 2-3/4", 2-7/8", 3", 3-1/4", 3-3/8", 3-1/2", 3-5/8", 3-3/4", 3-7/8", 4", 4-1/8". 3 14" Flat Wiper 2-1/8", 2-1/4", 2-3/8", 2-1/2", 2-5/8", 2-3/4", 2-7/8", 3", 3-1/4", 3-3/8", 3-1/2", 3-5/8", 3-3/4", 3-7/8", 4", 4-1/8", 4-1/4". 4 17" Flat Wiper 2-1/8", 2-1/4", 2-3/8", 2-1/2", 2-5/8", 2-3/4", 2-7/8", 3", 3-1/4", 3-3/8", 3-1/2", 3-5/8", 3-3/4", 3-7/8", 4", 4-1/8", 4-1/4", 4-3/8", 4-1/2", 4-5/8", 4-3/4" . 5 19" Flat Wiper 2-1/8", 2-1/4", 2-3/8", 2-1/2", 2-5/8", 2-3/4", 2-7/8", 3", 3-1/4", 3-3/8", 3-1/2", 3-5/8", 3-3/4", 3-7/8", 4", 4-1/8", 4-1/4", 4-3/8", 4-1/2", 4-5/8", 4-3/4" . 6 22" Flat Wiper 2-1/8", 2-1/4", 2-3/8", 2-1/2", 2-5/8", 2-3/4", 2-7/8", 3", 3-1/4", 3-3/8", 3-1/2", 3-5/8", 3-3/4", 3-7/8", 4", 4-1/8", 4-1/4", 4-3/8", 4-1/2", 4-5/8", 4-3/4" . 7 24" Flat Wiper 2-1/8", 2-1/4", 2-3/8", 2-1/2", 2-5/8", 2-3/4", 2-7/8", 3", 3-1/4", 3-3/8", 3-1/2", 3-5/8", 3-3/4", 3-7/8", 4", 4-1/8", 4-1/4", 4-3/8", 4-1/2", 4-5/8", 4-3/4" . 8 26" Flat Wiper 2-1/8", 2-1/4", 2-3/8", 2-1/2", 2-5/8", 2-3/4", 2-7/8", 3", 3-1/4", 3-3/8", 3-1/2", 3-5/8", 3-3/4", 3-7/8", 4", 4-1/8", 4-1/4", 4-3/8", 4-1/2", 4-5/8", 4-3/4" . 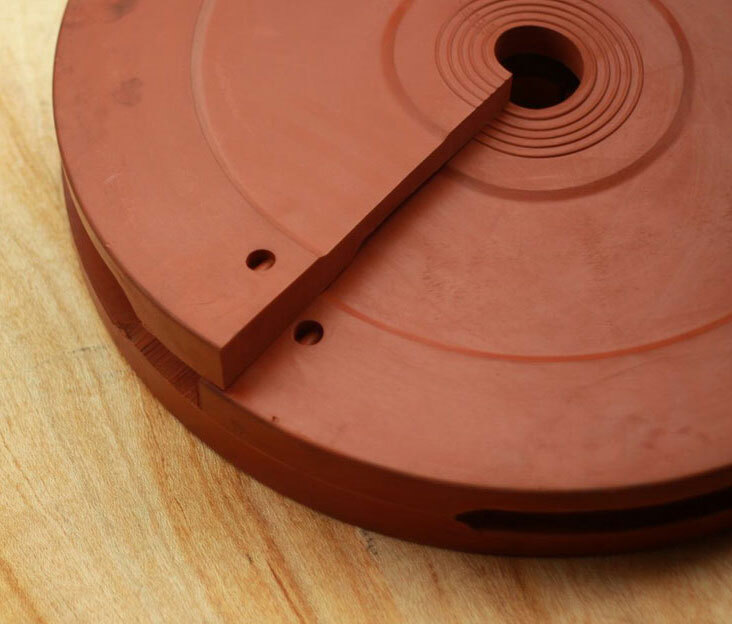 1 9" Flat Wiper Red 1", 1-1/4", 1-1/2", 1-3/4", 2", 2-1/8", 2-1/4", 2-3/8", 2-1/2". 2 12" Flat Wiper Red 2-1/8", 2-1/4", 2-3/8", 2-1/2", 2-5/8", 2-3/4", 2-7/8", 3", 3-1/4", 3-3/8", 3-1/2", 3-5/8", 3-3/4", 3-7/8", 4", 4-1/8". 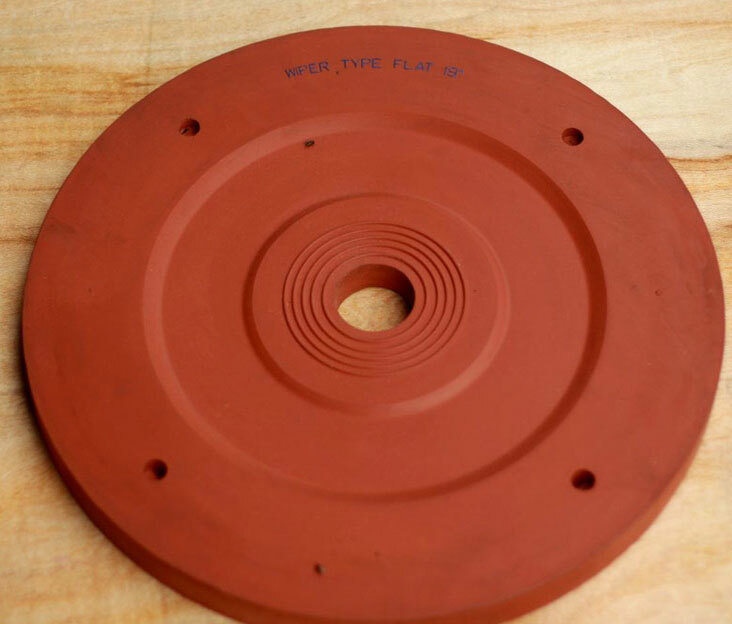 3 14" Flat Wiper Red 2-1/8", 2-1/4", 2-3/8", 2-1/2", 2-5/8", 2-3/4", 2-7/8", 3", 3-1/4", 3-3/8", 3-1/2", 3-5/8", 3-3/4", 3-7/8", 4", 4-1/8", 4-1/4". 4 17" Flat Wiper Red 2-1/8", 2-1/4", 2-3/8", 2-1/2", 2-5/8", 2-3/4", 2-7/8", 3", 3-1/4", 3-3/8", 3-1/2", 3-5/8", 3-3/4", 3-7/8", 4", 4-1/8", 4-1/4", 4-3/8", 4-1/2", 4-5/8", 4-3/4" . 5 19" Flat Wiper Red 2-1/8", 2-1/4", 2-3/8", 2-1/2", 2-5/8", 2-3/4", 2-7/8", 3", 3-1/4", 3-3/8", 3-1/2", 3-5/8", 3-3/4", 3-7/8", 4", 4-1/8", 4-1/4", 4-3/8", 4-1/2", 4-5/8", 4-3/4" . 6 22" Flat Wiper Red 2-1/8", 2-1/4", 2-3/8", 2-1/2", 2-5/8", 2-3/4", 2-7/8", 3", 3-1/4", 3-3/8", 3-1/2", 3-5/8", 3-3/4", 3-7/8", 4", 4-1/8", 4-1/4", 4-3/8", 4-1/2", 4-5/8", 4-3/4" . 7 24" Flat Wiper Red 2-1/8", 2-1/4", 2-3/8", 2-1/2", 2-5/8", 2-3/4", 2-7/8", 3", 3-1/4", 3-3/8", 3-1/2", 3-5/8", 3-3/4", 3-7/8", 4", 4-1/8", 4-1/4", 4-3/8", 4-1/2", 4-5/8", 4-3/4" . 8 26" Flat Wiper Red 2-1/8", 2-1/4", 2-3/8", 2-1/2", 2-5/8", 2-3/4", 2-7/8", 3", 3-1/4", 3-3/8", 3-1/2", 3-5/8", 3-3/4", 3-7/8", 4", 4-1/8", 4-1/4", 4-3/8", 4-1/2", 4-5/8", 4-3/4" . 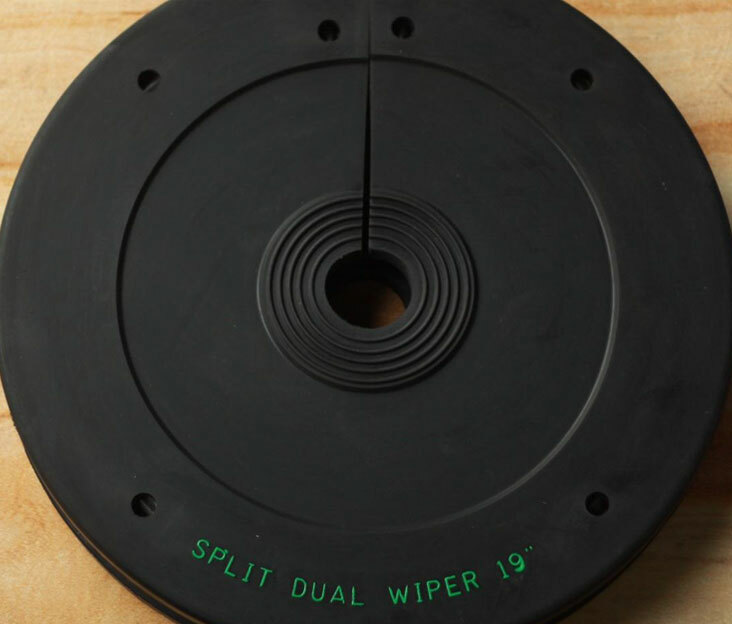 1 9" Split Dual Wiper 1", 1-1/4", 1-1/2", 1-3/4", 2", 2-1/8", 2-1/4", 2-3/8", 2-1/2". 2 12" Split Dual Wiper 2-1/8", 2-1/4", 2-3/8", 2-1/2", 2-5/8", 2-3/4", 2-7/8", 3", 3-1/4", 3-3/8", 3-1/2", 3-5/8", 3-3/4", 3-7/8", 4", 4-1/8". 3 14" Split Dual Wiper 2-1/8", 2-1/4", 2-3/8", 2-1/2", 2-5/8", 2-3/4", 2-7/8", 3", 3-1/4", 3-3/8", 3-1/2", 3-5/8", 3-3/4", 3-7/8", 4", 4-1/8", 4-1/4". 4 17" Split Dual Wiper 2-1/8", 2-1/4", 2-3/8", 2-1/2", 2-5/8", 2-3/4", 2-7/8", 3", 3-1/4", 3-3/8", 3-1/2", 3-5/8", 3-3/4", 3-7/8", 4", 4-1/8", 4-1/4", 4-3/8", 4-1/2", 4-5/8", 4-3/4" . 5 19" Split Dual Wiper 2-1/8", 2-1/4", 2-3/8", 2-1/2", 2-5/8", 2-3/4", 2-7/8", 3", 3-1/4", 3-3/8", 3-1/2", 3-5/8", 3-3/4", 3-7/8", 4", 4-1/8", 4-1/4", 4-3/8", 4-1/2", 4-5/8", 4-3/4" . 6 22" Split Dual Wiper 2-1/8", 2-1/4", 2-3/8", 2-1/2", 2-5/8", 2-3/4", 2-7/8", 3", 3-1/4", 3-3/8", 3-1/2", 3-5/8", 3-3/4", 3-7/8", 4", 4-1/8", 4-1/4", 4-3/8", 4-1/2", 4-5/8", 4-3/4" . 7 24" Split Dual Wiper 2-1/8", 2-1/4", 2-3/8", 2-1/2", 2-5/8", 2-3/4", 2-7/8", 3", 3-1/4", 3-3/8", 3-1/2", 3-5/8", 3-3/4", 3-7/8", 4", 4-1/8", 4-1/4", 4-3/8", 4-1/2", 4-5/8", 4-3/4" . 8 26" Split Dual Wiper 2-1/8", 2-1/4", 2-3/8", 2-1/2", 2-5/8", 2-3/4", 2-7/8", 3", 3-1/4", 3-3/8", 3-1/2", 3-5/8", 3-3/4", 3-7/8", 4", 4-1/8", 4-1/4", 4-3/8", 4-1/2", 4-5/8", 4-3/4" . 1 9" Red Split Dual Wiper 1", 1-1/4", 1-1/2", 1-3/4", 2", 2-1/8", 2-1/4", 2-3/8", 2-1/2". 2 12" Red Split Dual Wiper 2-1/8", 2-1/4", 2-3/8", 2-1/2", 2-5/8", 2-3/4", 2-7/8", 3", 3-1/4", 3-3/8", 3-1/2", 3-5/8", 3-3/4", 3-7/8", 4", 4-1/8". 3 14" Red Split Dual Wiper 2-1/8", 2-1/4", 2-3/8", 2-1/2", 2-5/8", 2-3/4", 2-7/8", 3", 3-1/4", 3-3/8", 3-1/2", 3-5/8", 3-3/4", 3-7/8", 4", 4-1/8", 4-1/4". 4 17" Red Split Dual Wiper 2-1/8", 2-1/4", 2-3/8", 2-1/2", 2-5/8", 2-3/4", 2-7/8", 3", 3-1/4", 3-3/8", 3-1/2", 3-5/8", 3-3/4", 3-7/8", 4", 4-1/8", 4-1/4", 4-3/8", 4-1/2", 4-5/8", 4-3/4" . 5 19" Red Split Dual Wiper 2-1/8", 2-1/4", 2-3/8", 2-1/2", 2-5/8", 2-3/4", 2-7/8", 3", 3-1/4", 3-3/8", 3-1/2", 3-5/8", 3-3/4", 3-7/8", 4", 4-1/8", 4-1/4", 4-3/8", 4-1/2", 4-5/8", 4-3/4" . 6 22" Red Split Dual Wiper 2-1/8", 2-1/4", 2-3/8", 2-1/2", 2-5/8", 2-3/4", 2-7/8", 3", 3-1/4", 3-3/8", 3-1/2", 3-5/8", 3-3/4", 3-7/8", 4", 4-1/8", 4-1/4", 4-3/8", 4-1/2", 4-5/8", 4-3/4" . 7 24" Red Split Dual Wiper 2-1/8", 2-1/4", 2-3/8", 2-1/2", 2-5/8", 2-3/4", 2-7/8", 3", 3-1/4", 3-3/8", 3-1/2", 3-5/8", 3-3/4", 3-7/8", 4", 4-1/8", 4-1/4", 4-3/8", 4-1/2", 4-5/8", 4-3/4" . 8 26" Red Split Dual Wiper 2-1/8", 2-1/4", 2-3/8", 2-1/2", 2-5/8", 2-3/4", 2-7/8", 3", 3-1/4", 3-3/8", 3-1/2", 3-5/8", 3-3/4", 3-7/8", 4", 4-1/8", 4-1/4", 4-3/8", 4-1/2", 4-5/8", 4-3/4"
1 9" No Ring Wipers 2-7/8"
2 9" No Ring Wipers 2-3/8"